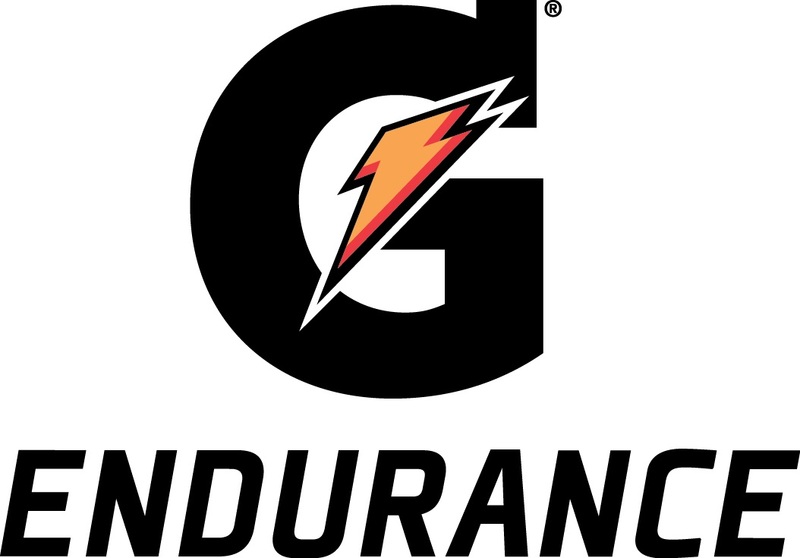 As an avid fan of professional cycling, I was reading an article in Pro Cycling Magazine in 2002 that recapped that year’s Wildflower Experience. 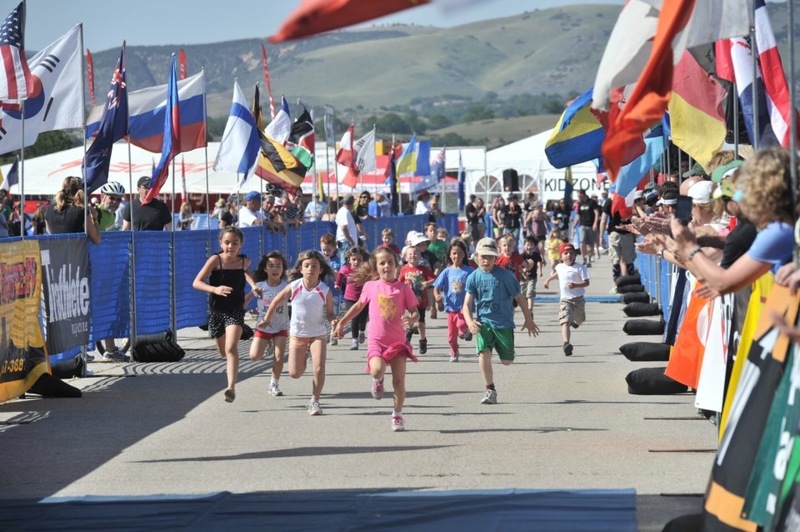 I had heard of “triathlons” before, but this was the first time I heard about a race festival or learned that there were multiple race distances. 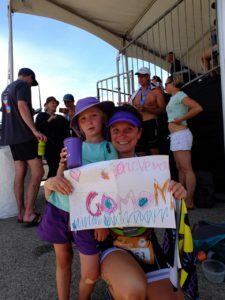 The sprint distances seemed reasonable – I knew I could do the swim and bike distances (at least on their own), I just needed to figure out how to run. Running had always been a struggle for me. Even as an active Kinesiology student, I struggled to complete even a lap around the track without passing out or throwing up. I decided to work my way into running a 5k by walking first, but every time I walked more than 10 minutes, my body would be overcome with severe joint and muscle pain and I suffered multiple fractures in my feet and legs. My doctor diagnosed osteoporosis. My physical therapists told me I must have fibromyalgia. I was only 20 years old and not only was my body failing me, but it was also preventing me from living the healthy lifestyle that I had always dreamt for myself. 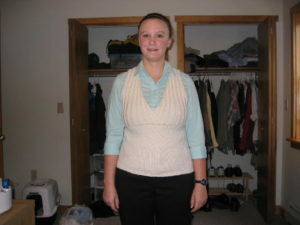 Things came to a head in 2004 when I had a heart attack at the age of 21. My exercise became even more limited and I fell into a deep depression while I worried that the “athlete” in my head and heart would never make herself known. It’s hard to say what prompted me to start turning my life around in 2008, but I suspect it was the realization that my weight had crept up until the scale read the same number for me as my taller, healthier, husband. 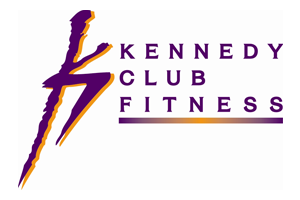 I hired a personal trainer and worked out religiously while transforming my diet. Still, I felt shackled by crippling pain and issues with my heart, but I stubbornly ignored the problems. 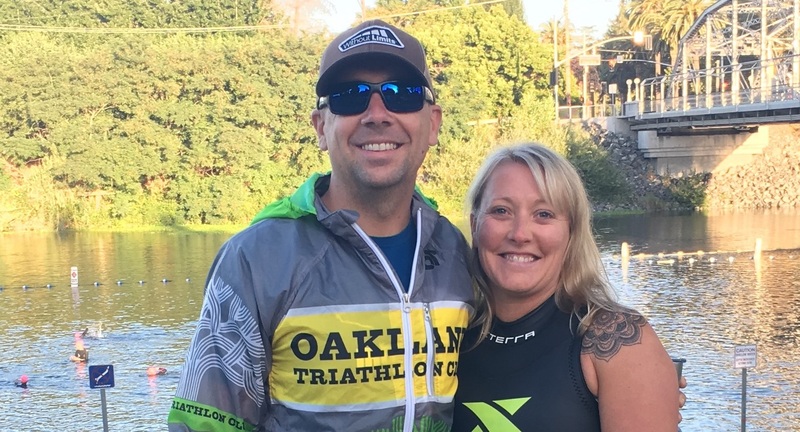 My husband started racing in triathlons in 2009 and I resented every race he completed because I still felt like triathlon was “my idea.” I even stubbornly signed up for an XTERRA sprint triathlon in 2011. I was proud of myself for finishing (in dead last place) but it beat up my body so much I had to take a whole week off work to recover. At the same time, my husband and I wanted to start a family and it just wasn’t working. Our doctors tried all kinds of medical tests and interventions without success. Finally, my stubbornness paid off when I became my own health advocate and asked my doctor to test me for Celiac disease. I had learned that a common symptom of this auto-immune disease is muscle and joint pain, as well as infertility. 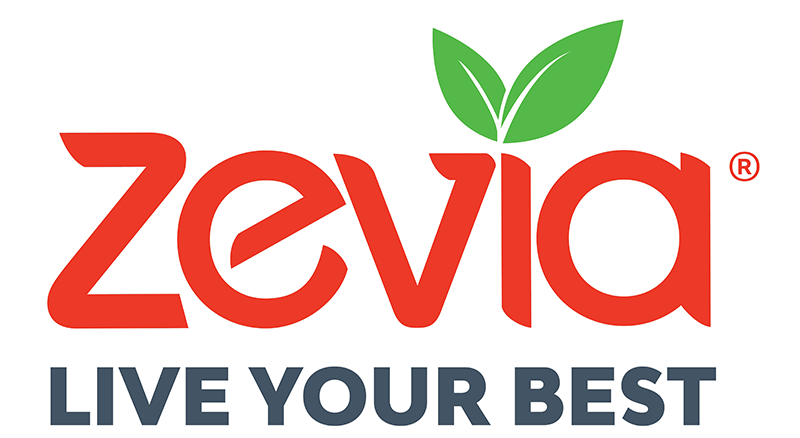 My positive diagnosis was such a relief – all I had to do was cut gluten from my diet and my life would transform! My body started to heal itself quickly. Seven days after my diagnosis, I was pregnant with our daughter. My osteoporosis resolved itself. I no longer had muscle or joint pain. And the increased blood volume of pregnancy helped a cardiologist at Johns Hopkins finally diagnose my heart condition which was easily fixed through surgery. By the time I had my daughter, I had transformed into an entirely new person. After that single triathlon in 2011, I resumed my triathlon career in 2014 and I’ve been at it non-stop ever since. Now instead of resenting my husband’s races, I’m there racing right alongside him. In 2018, I finally got the opportunity to race at Wildflower, the event that inspired me to start this journey in the first place! 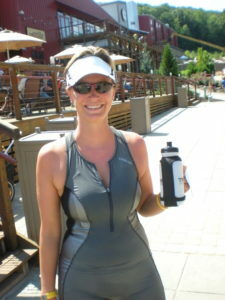 My husband won his age group in the Off-Road Sprint on Saturday and I completed the Olympic distance race on Sunday. 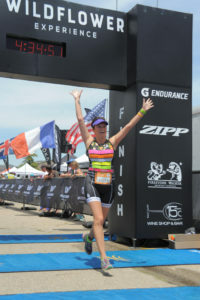 I had so much fun that I literally flew across the finish line! The focus on making it a full “experience” makes it a special event for everyone. We love to camp at all of our races, and Wildflower is the first time we had other racers camping alongside us. It’s an amazing way to spend a weekend. You’ll push your own limits and be inspired by others. With so many different events and distances, there is a race for everyone. Wildflower will now forever be a part of our family’s calendar and we can’t wait for 2019! 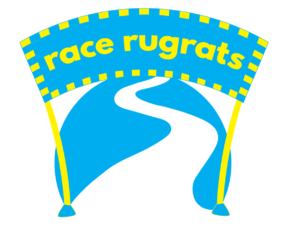 I believe that having the entire family participate in the race experience is so important that I even started my own business, Race Rugrats. We’ll be at Wildflower Experience 2019 offering professional on-site childcare during the races so the entire family can participate in the fun!